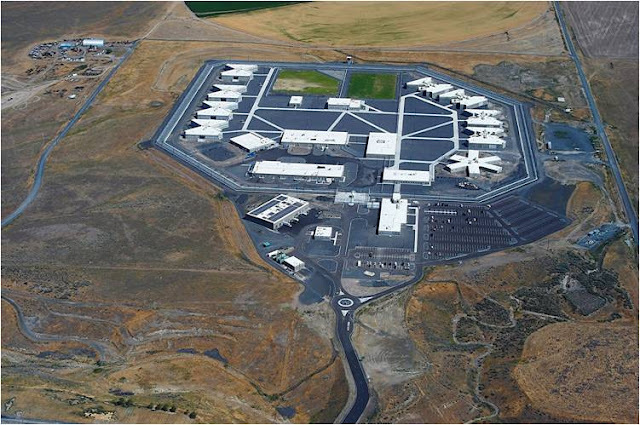 On the outside, Coyote Ridge Corrections Center (CRCC) looks as intimidating as any other prison does (or should for that matter). 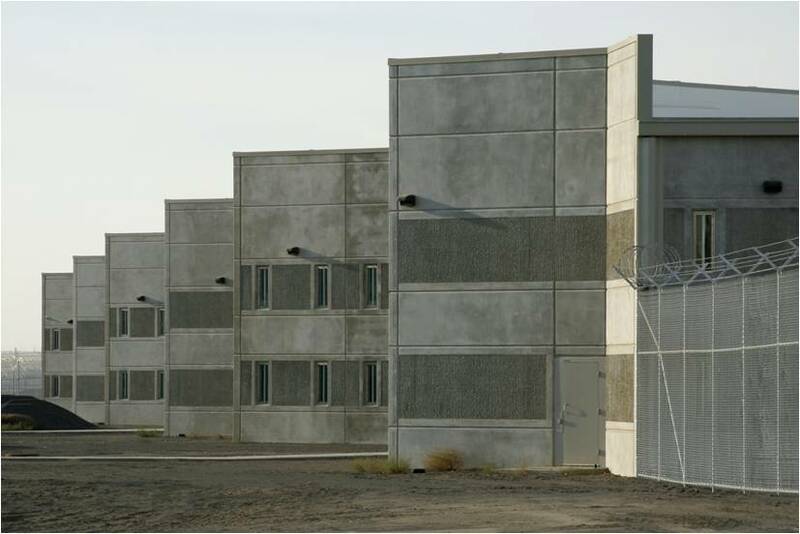 Depending what (political) wing you are on, the concept of a green prison will either strike you as a wonderful idea or just another waste of tax payers’ dollars. 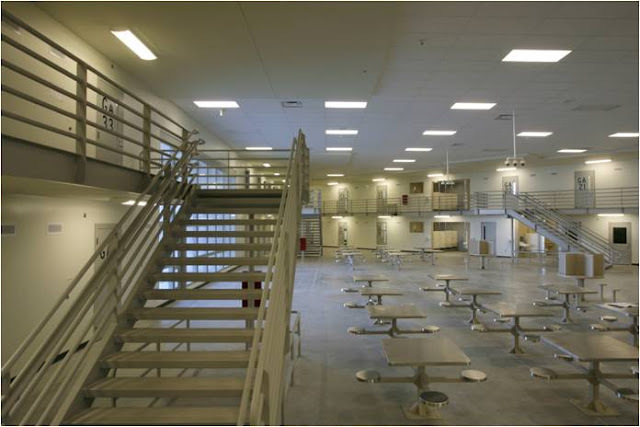 Either way, the Washington State Department of Corrections has just been awarded LEED Gold Certification for an extension to this open prison, built in 2008. LEED stands for Leadership in Energy and Environmental Design and it is the most prestigious environmental award in the US. 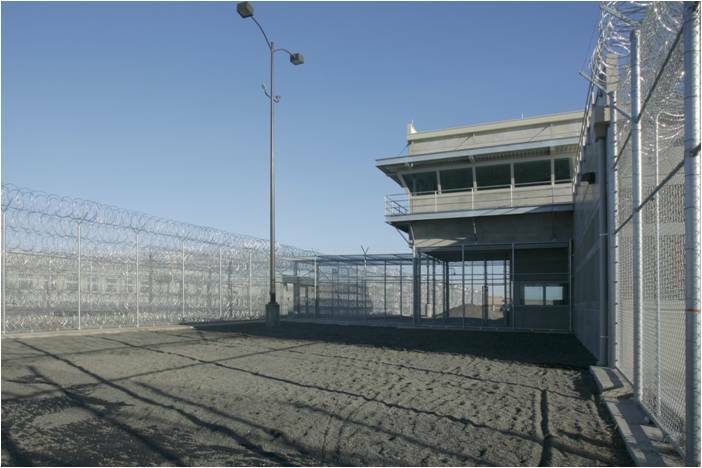 It is the first prison in the country to be awarded the Gold Certification. Building projects are graded according to water consumption, energy efficiency and the use of sustainable materials in their construction. If you're interested in getting LEED certified it is usually best to find a quality LEED consulting firm to do all the paperwork for you. Some might argue that spending money on those incarcerated is frankly a waste. Yet the facts speak for themselves. The facility now uses five and a half million gallons of water less than other corrections centers of a similar size. 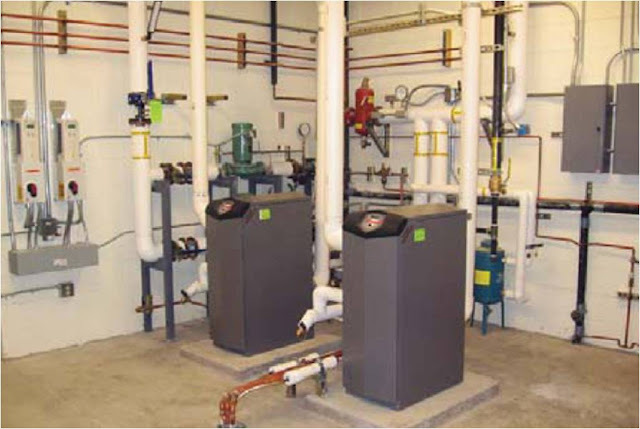 That - and the high efficiency boilers pictured above - saves almost four hundred thousand dollars in energy expenditure per year. 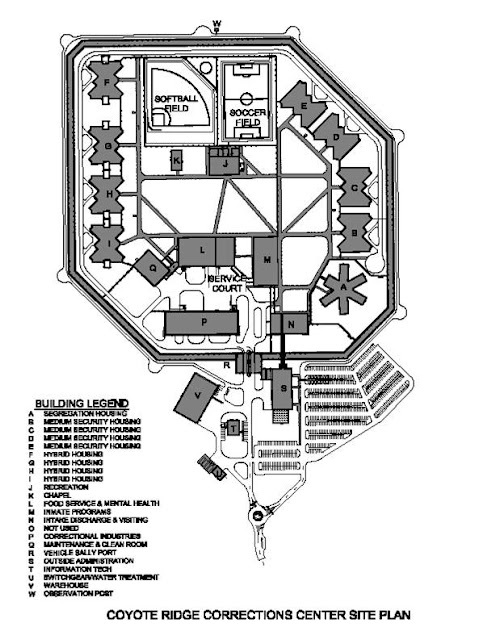 Over 30 percent of the materials used in the construction of CRCC were recycled and half the wood used was sourced from forests with the seal of approval of the Forest Stewardship Council. 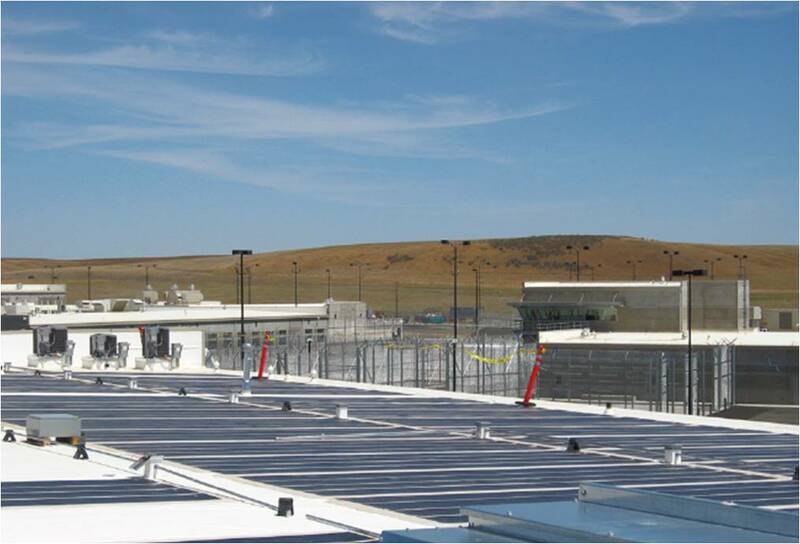 The 2,200 (not yet up to capacity) inmate center boasts almost seventeen thousand square feet of solar panels which light it. The panels are to be found on the roof of the center’s warehouse. 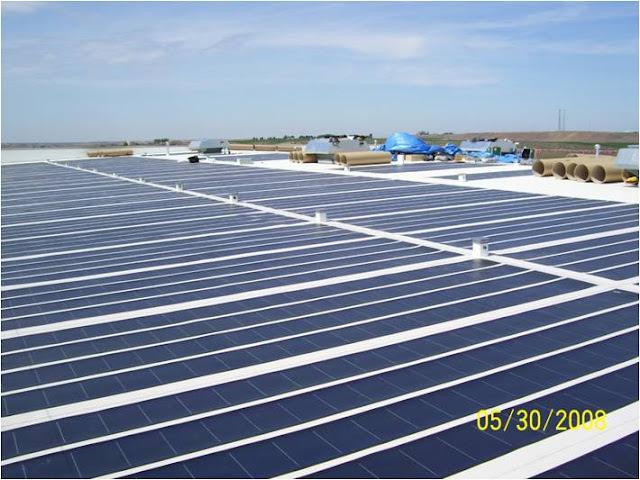 Added late in the project, the lightness of the photovalvic panels meant that there was no need to reinforce the roof. 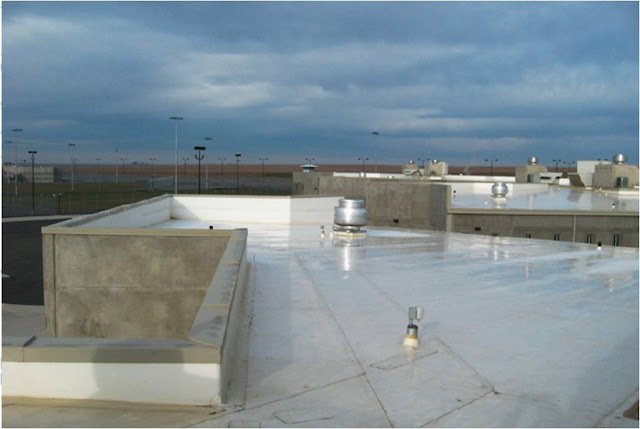 As well as creating energy for CRCC they also increase the longevity of the roof on which they stand as they provided an extra sealed layer. The rest of the roof area is covered with light reflecting materials. This has improved the micro-climate of the medium security CRCC, as light colored materials absorb less heat and this means that the structure of the buildings remains cooler in the summer. 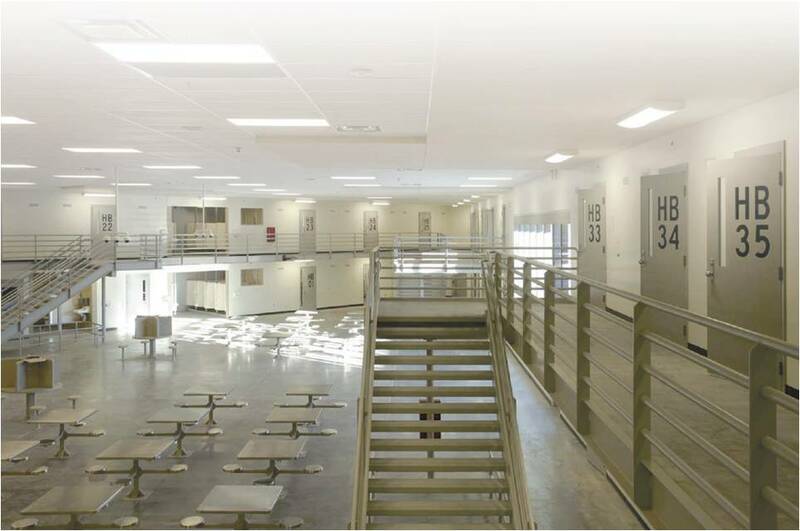 As well as reducing the heat load on the electrical this also lowers the heat temperature in the prison yard, making it more comfortable for the inmates. The Central Security stations also monitor the environmental conditions for the inmates. The need for artificial light is further reduced by having the corridors and communal areas as fully exposed to natural sunlight as possible. 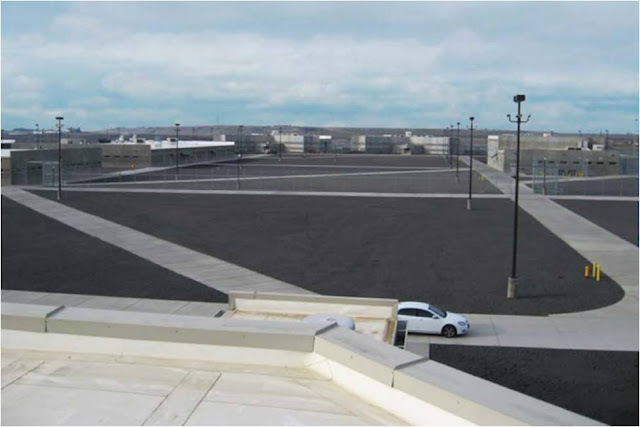 Instead of grass the exterior is covered with gravel – that simple move alone reduced water usage by twenty five percent. This sort of overall attention to detail means that CRCC is expected to save over 50,000 MBtus of energy each year once it is fully occupied. Even now the facility has received $418,000 in energy rebates. 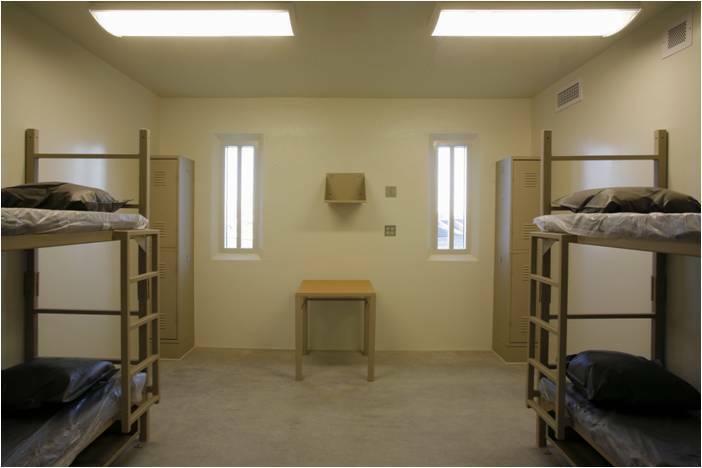 The long, slim window units in the cells are not designed just to keep the prisoners inside either. 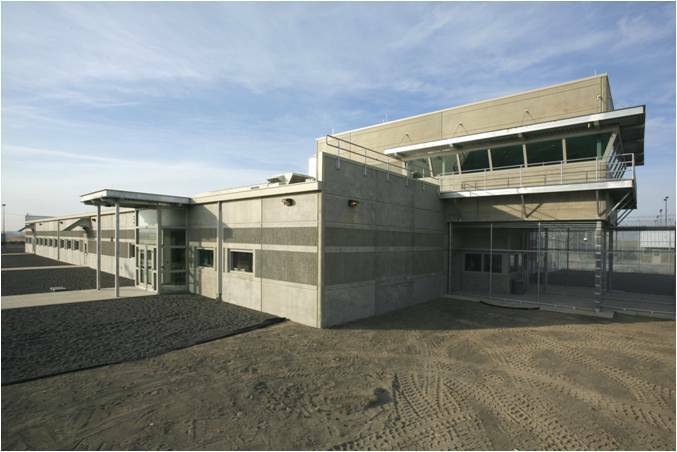 They have this design to maximise heat efficiency – the cells are kept warmer in the winter and cooler in the summer. The hybrid housing units are not finished as is usual in prisons with concrete and steel. The materials used were, instead, metal studs and sheetrock – and this alone saved three million dollars each. They also need considerably less maintenance than their counterparts elsewhere. A prison is a building like any other and what makes one successful is the environment it creates. There is a balance at Coyote Ridge between that and the safety and security that the prison must have, by its very nature. It maximises the prisoners’ freedom of movement and the ability to manipulate their environment within its confines. Put simply, it has more potential to make the prisoners happy with their environment than other comparable institutions, albeit not quite along Benthamite lines. With a happier prison population the chances of rehabilitation are also improved and those of recidivism lessened. Although the extension cost $230m the cost savings and energy efficiency of the center will be of (at the very least) long term financial benefit to Washington State. One can only be optimistic, too, about the benefits it will bring to those who reside within its walls. 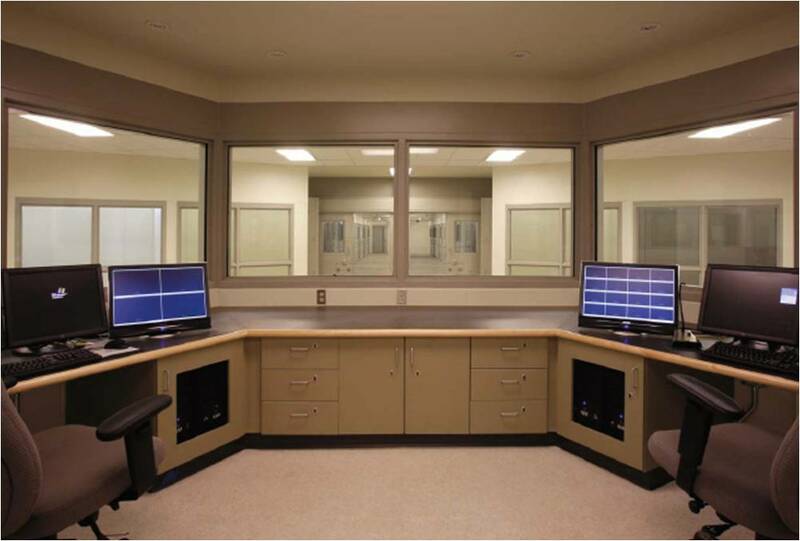 Kuriositas would like to thank Simone F Currier, Melissa R Johnson, David B Jansen and Rowlanda N Cawthon of Washington Department Of Corrections for their assistance in gathering information for this article. All images are courtesy of Washington DOC.